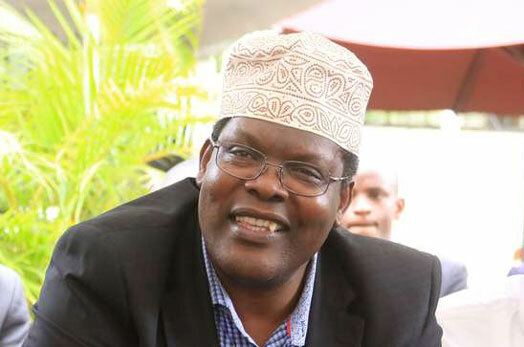 After the shocking off hand comment by economist David Ndii, Miguna Miguna came out to vehemently deny ever working with the NIS. Mr Ndii insinuated that Miguna worked with the NIS in releasing a book that heavily criticized Raila Odinga. Now that you bring the mole subject up, did the NIS sponsor your first book on Raila? Did you meet Gichangi on the same? Please reflect on your responses carefully. Uhuru Kenyatta that @RailaOdinga and @DavidNdii surrendered to heads and controls the NIS. Let them publish their evidence. We demand to see it. Yes, I want to see a cheque from the NIS or payment voucher or any credible evidence of an NIS payment to me. It doesn't exist. Ndii, you know the answer, which is NO. I attacked the NIS, Jomo Kenyattaa, Uhuru Kenyatta, William Ruto and all the KANU renegades in my 5th book; not the first one. Just because you are a reactionary economist who has worked for successive KANU regimes doesn't delegitimize me.